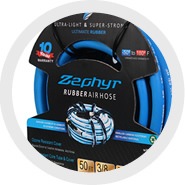 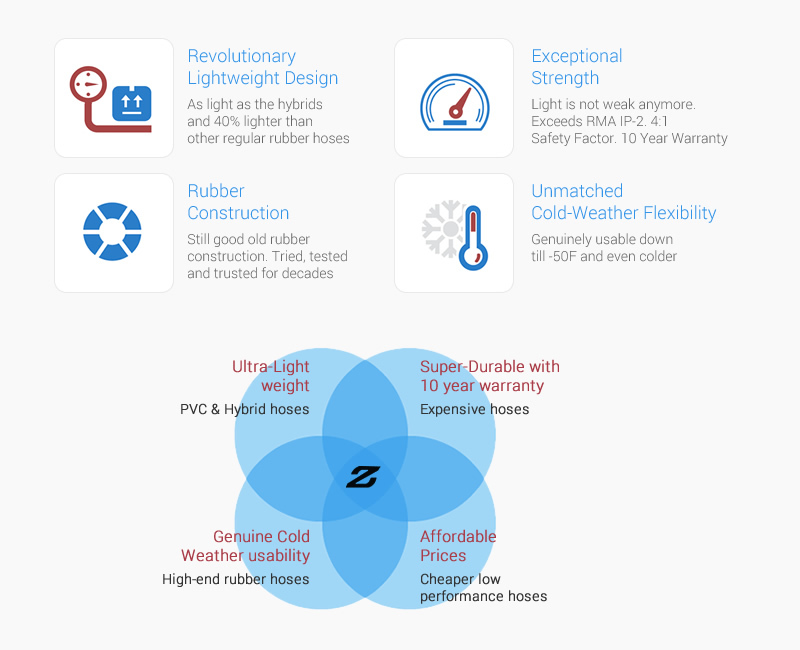 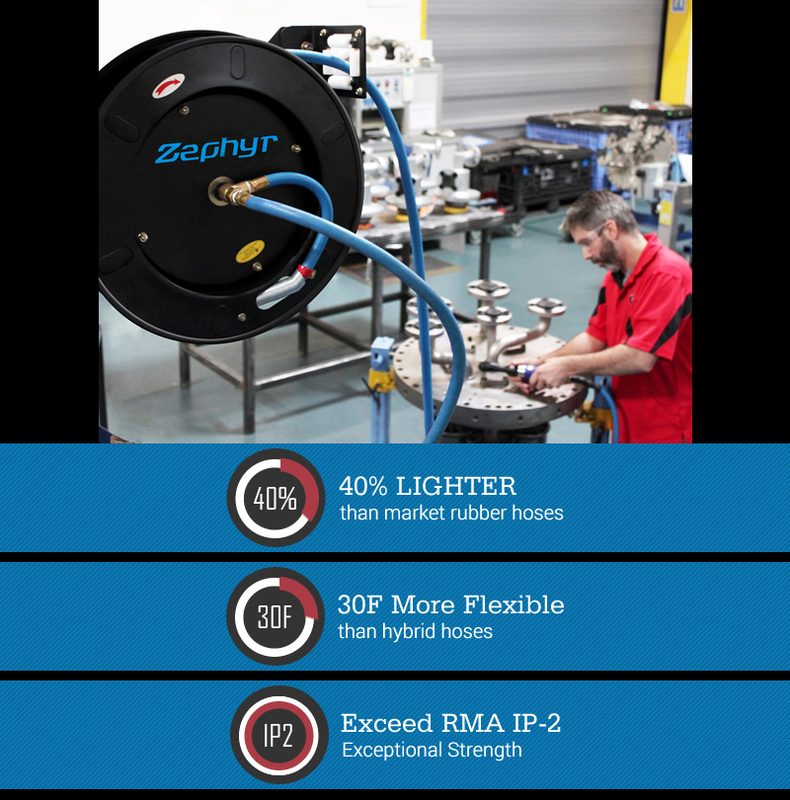 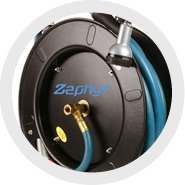 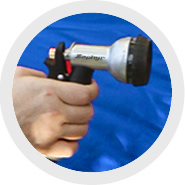 Zephyr is the evolution of general purpose hoses. 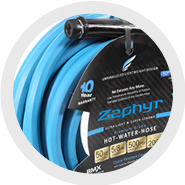 A conflation of 20 years of market and technical experience and the need to invent, Zephyr was developed not with the market-needs in mind, but with the end-user needs. 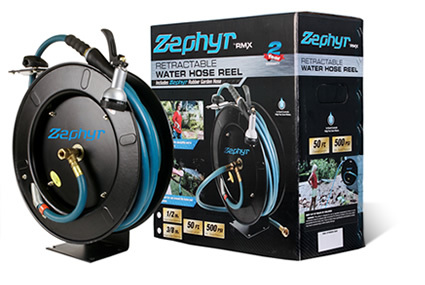 Not what is selling but what is needed by the men at work.It is quite simply the ultimate rubber hose.